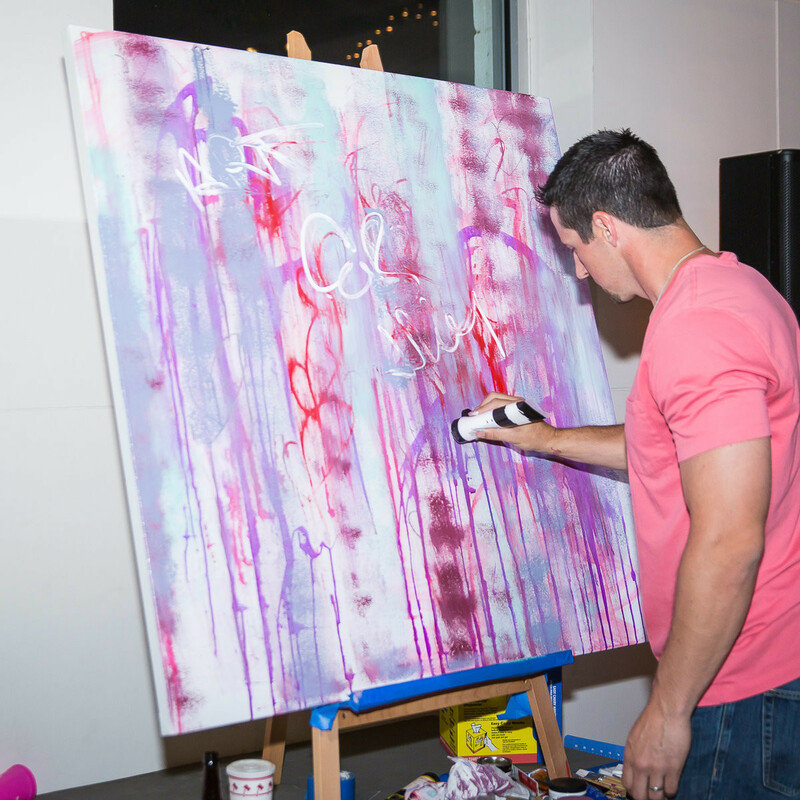 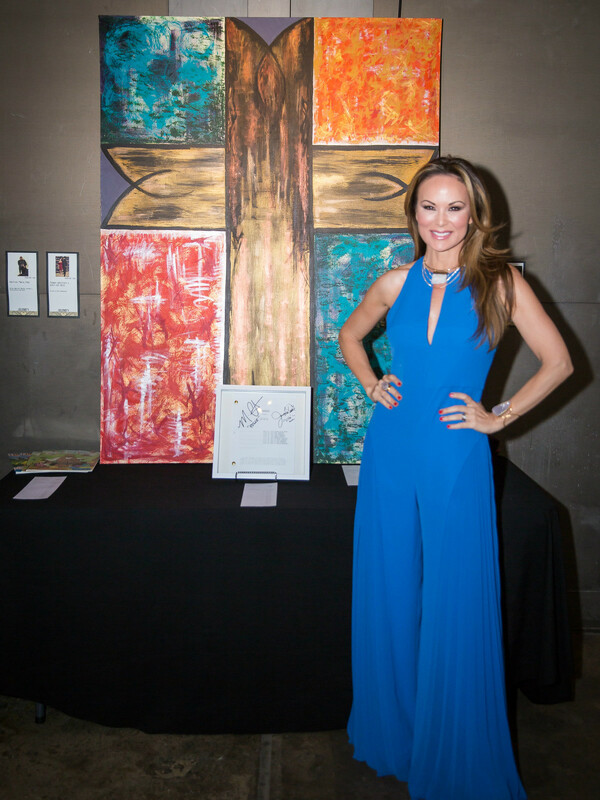 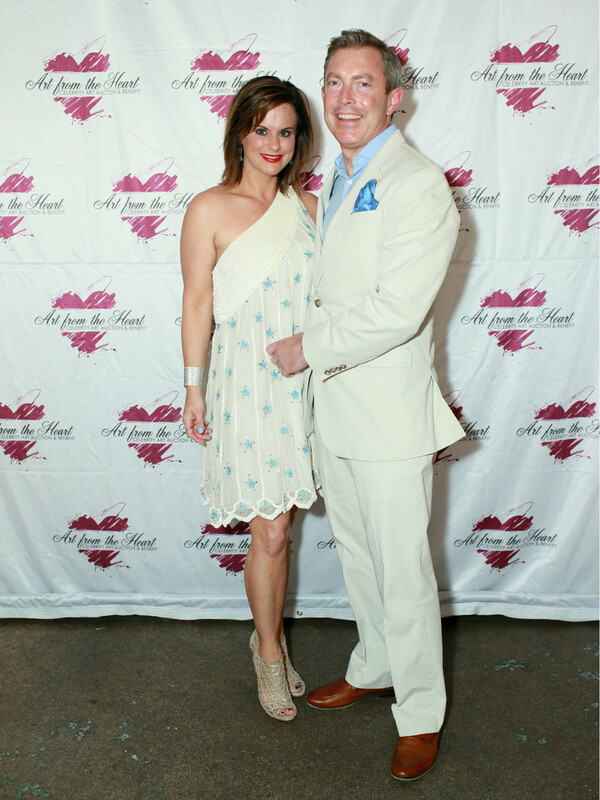 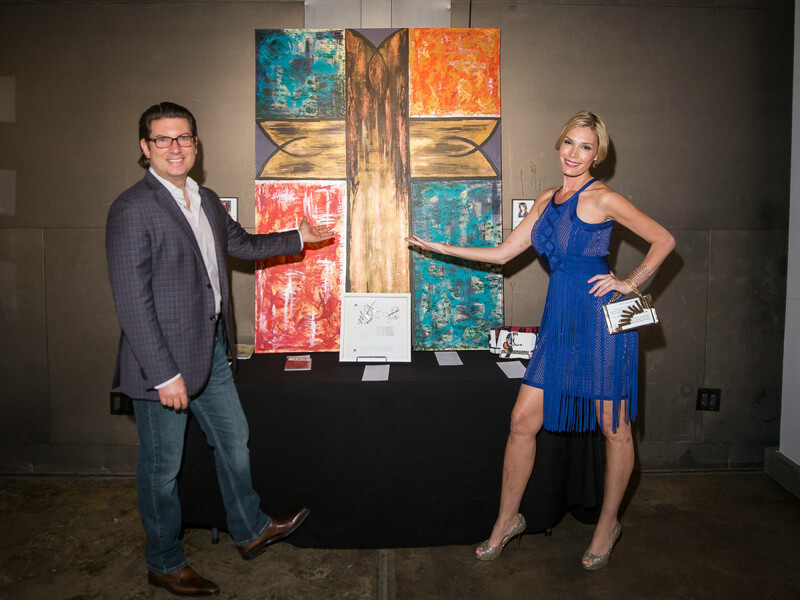 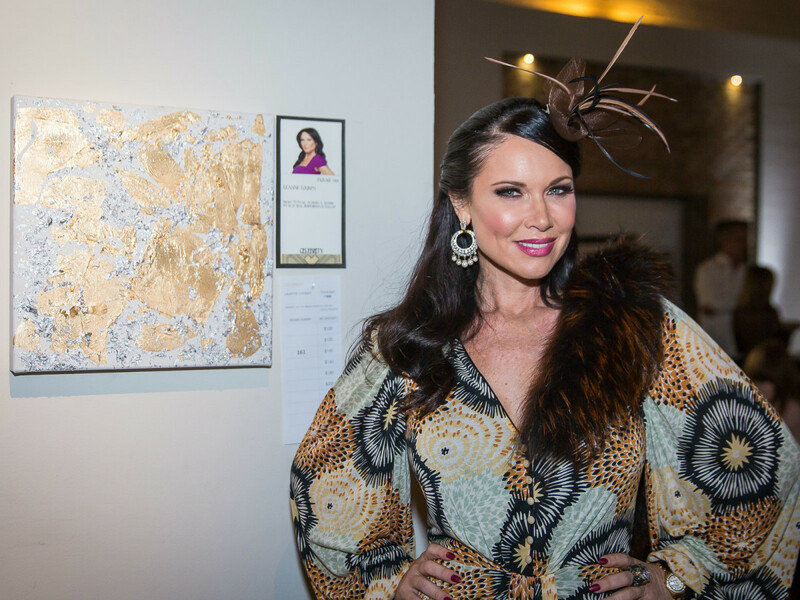 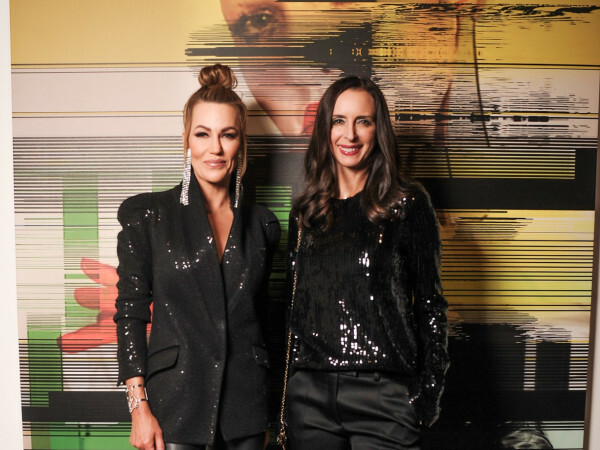 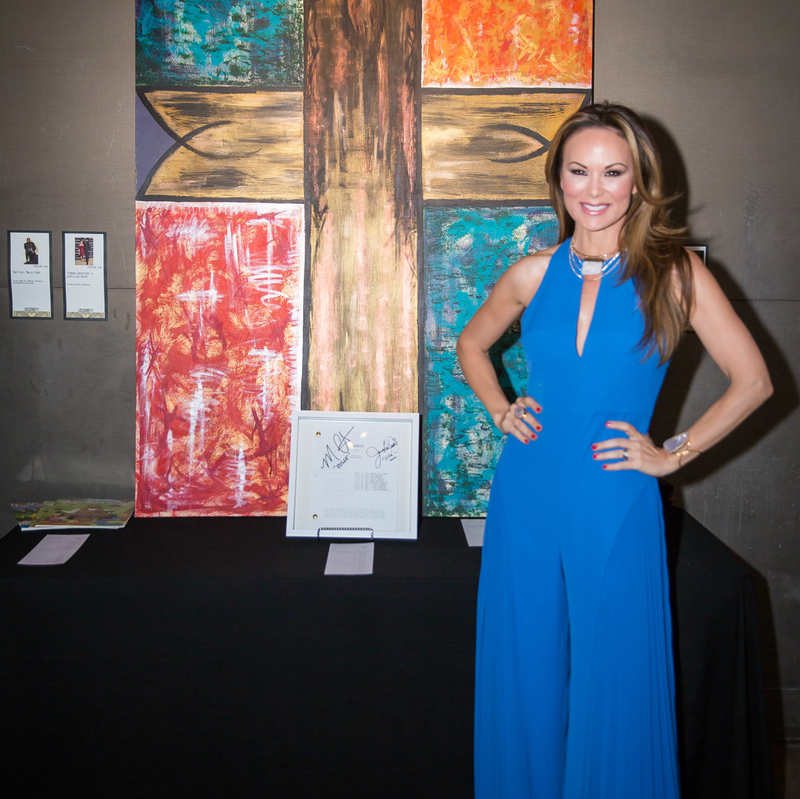 The 411: Dallas’ finest turned out for the seventh annual Art from the Heart, featuring artwork from an assortment of local and national celebrities — including Real Housewives of Dallas stars LeeAnne Locken and Tiffany Hendra — designers, athletes, and, yes, professional artists. 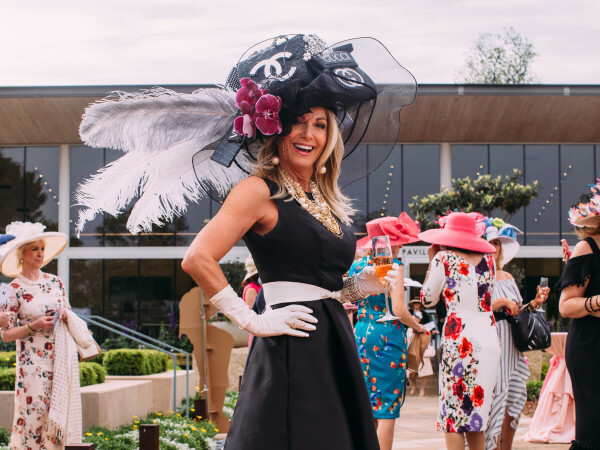 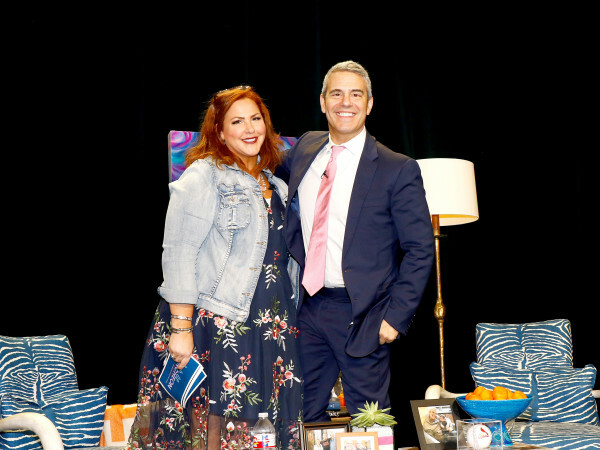 Cochaired by Carmen Surgent and Lindsay Lee McCain, the 1920s-themed event benefited a number of youth programs supported by event host Dallas Challenge. 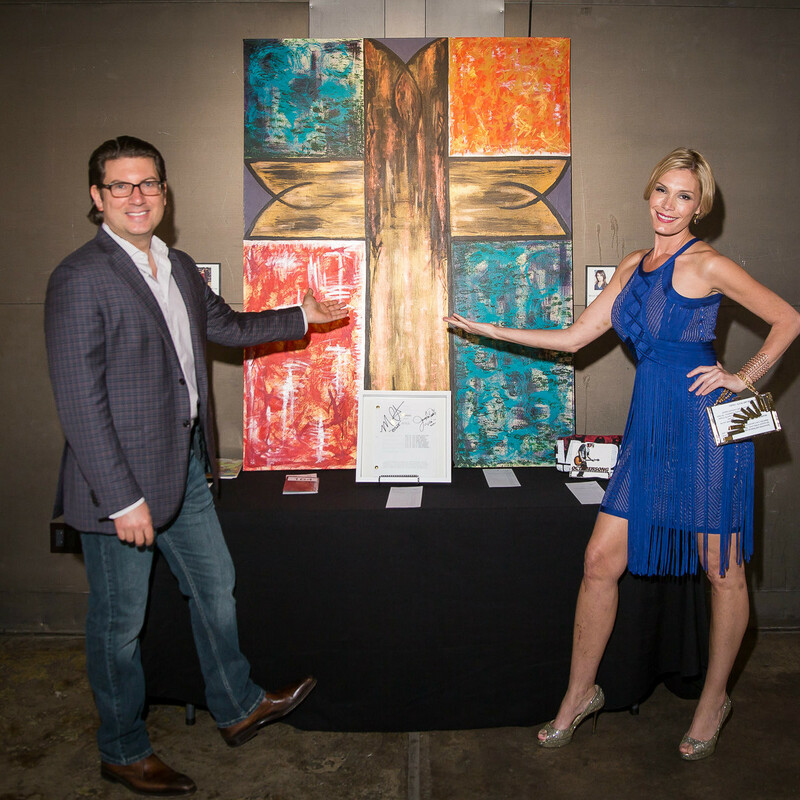 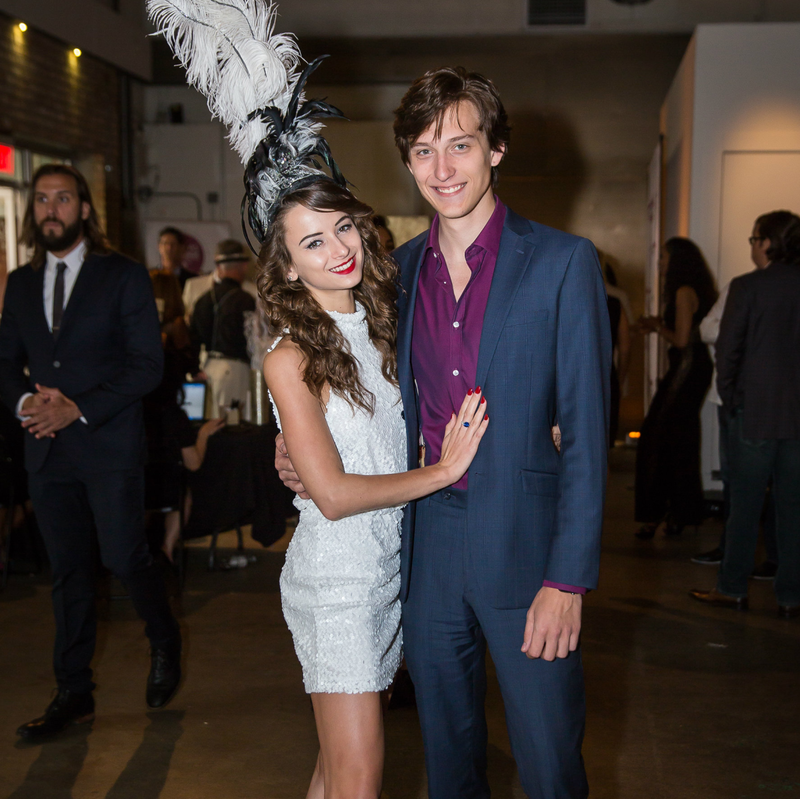 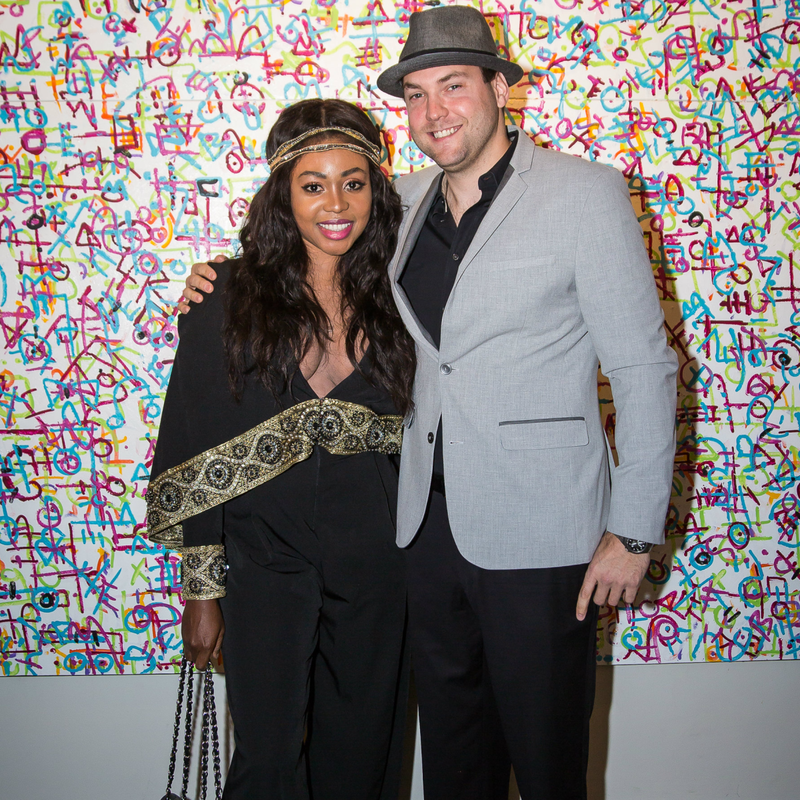 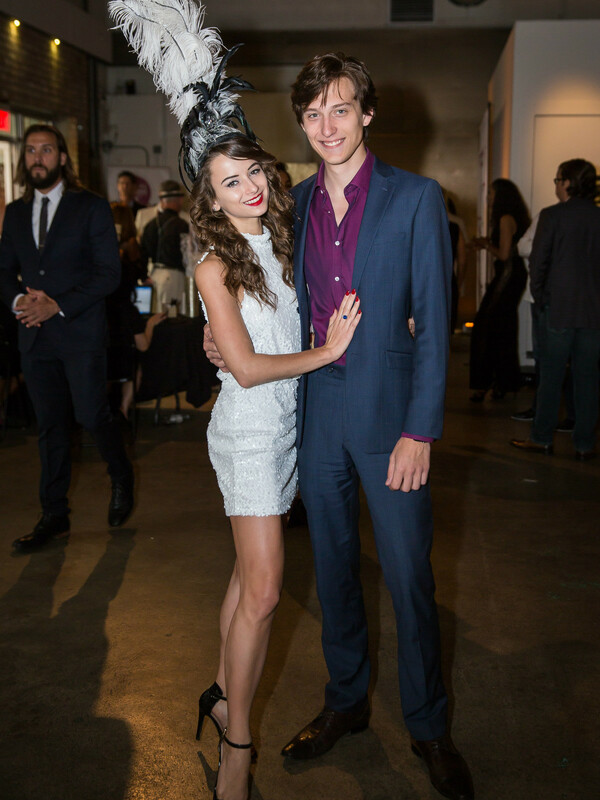 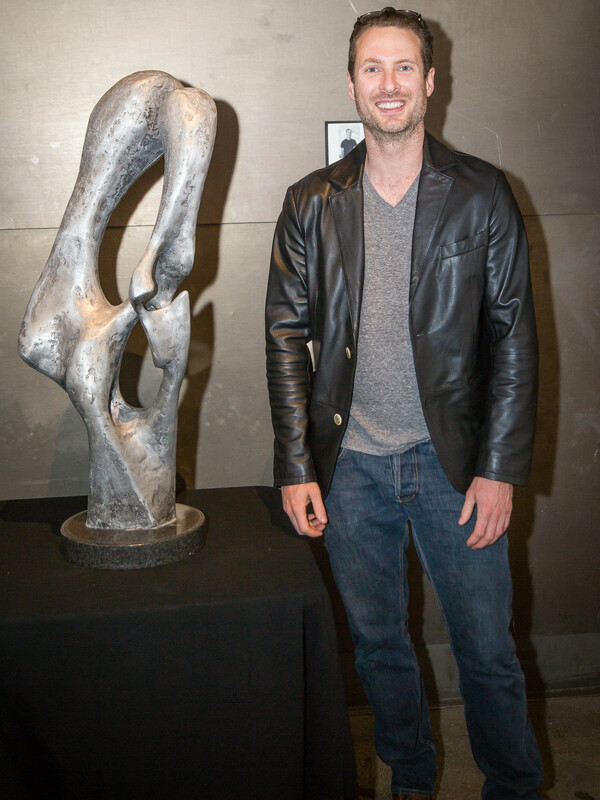 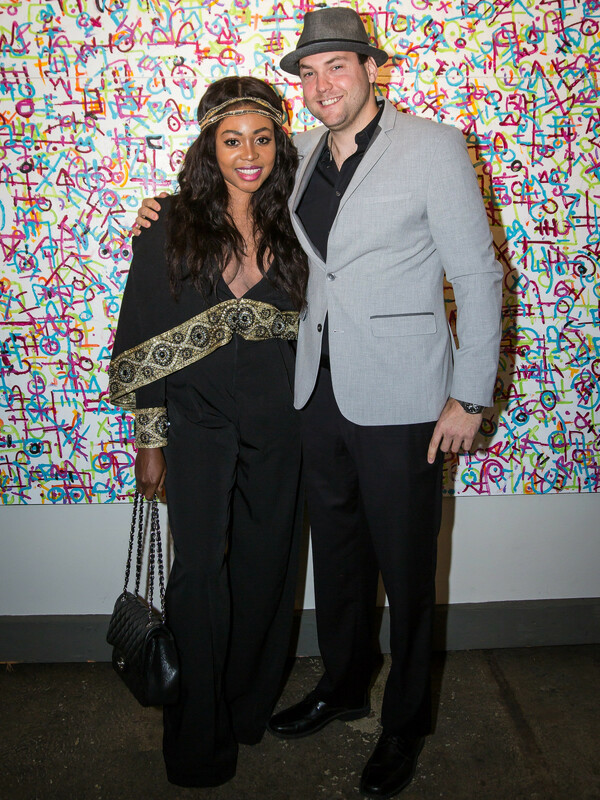 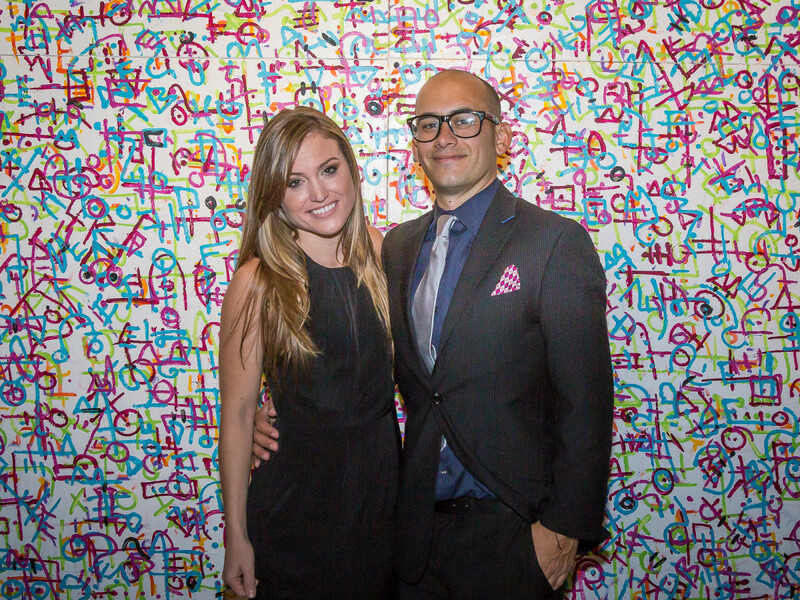 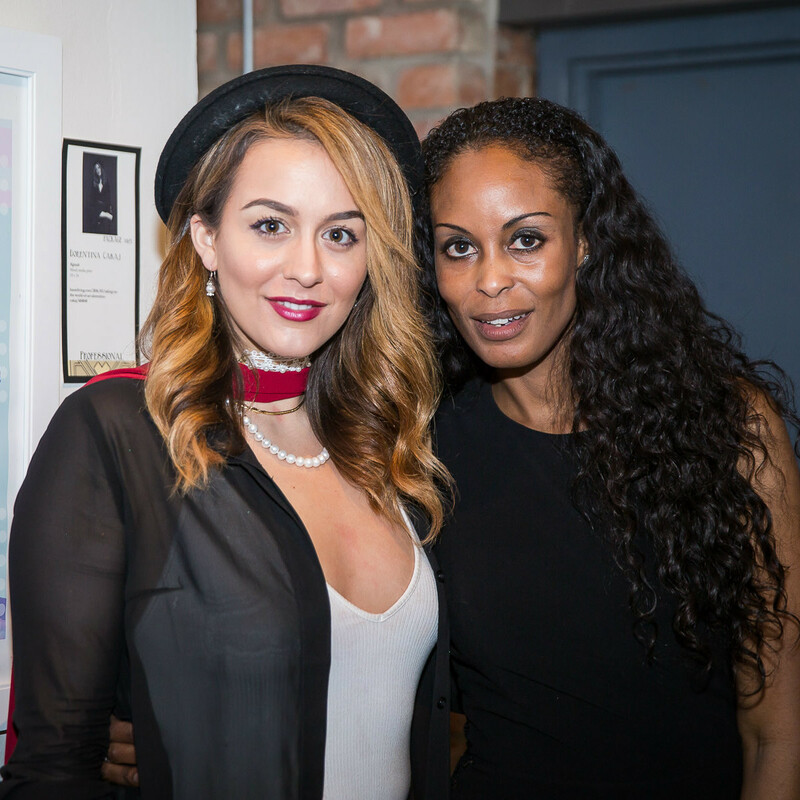 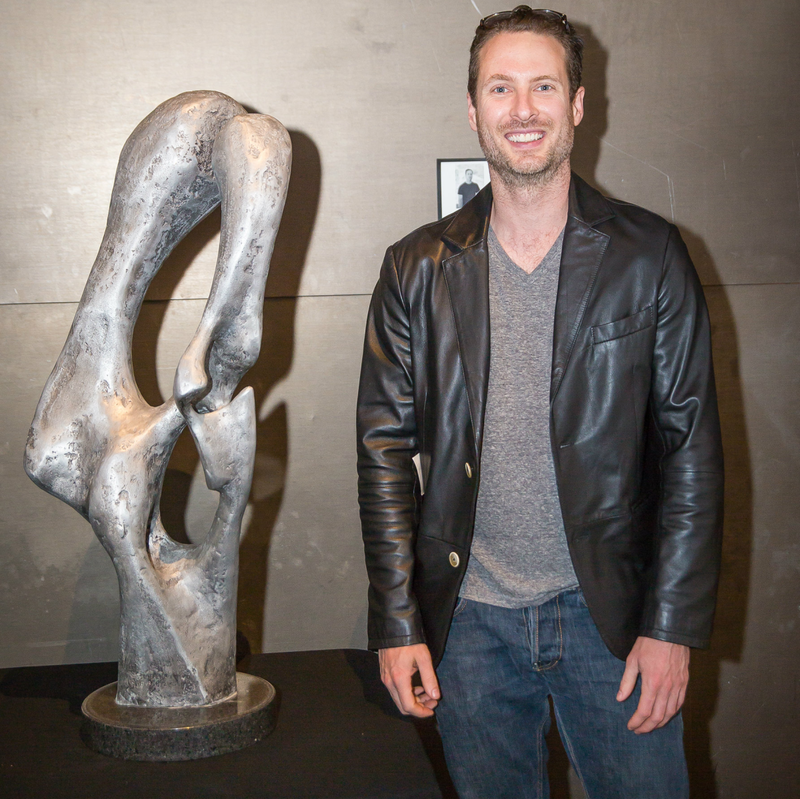 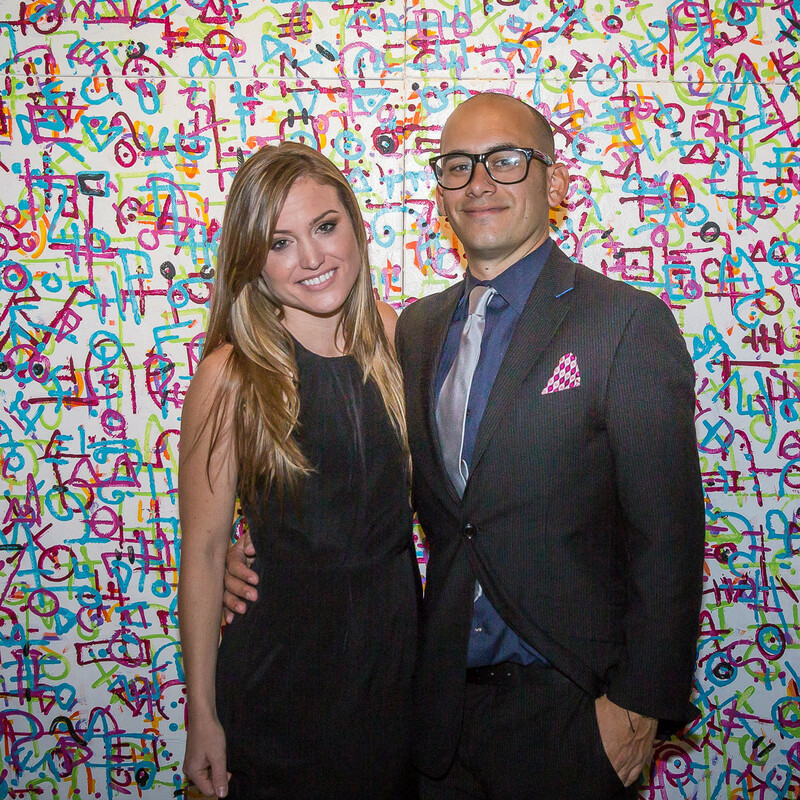 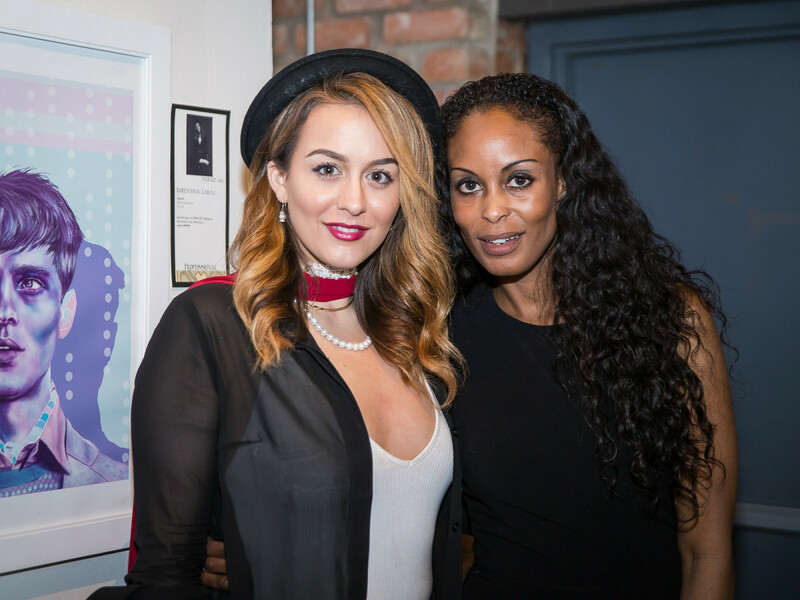 Highlights from the evening included a live performance piece created onsite by local artist Leighton Autrey, as well as a number of luxury fashion items billed as wearable art that were also up for auction. 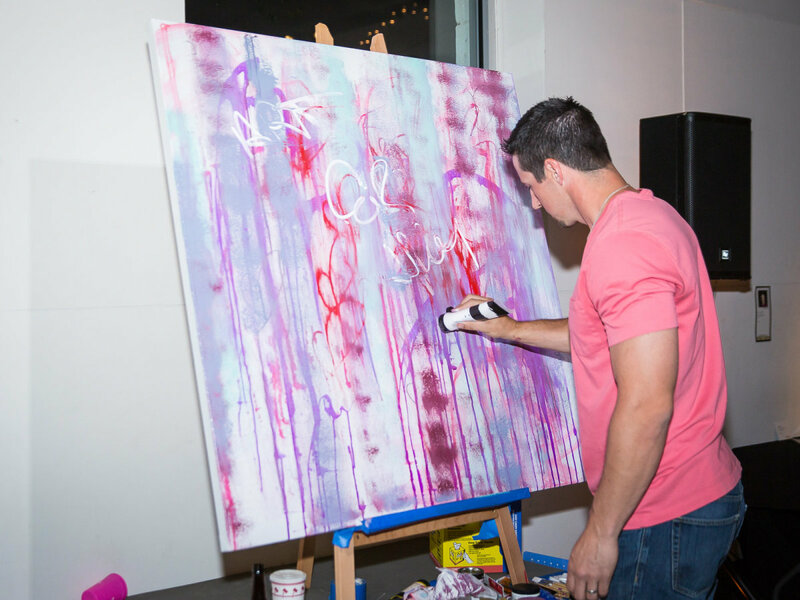 Established in 1984, Dallas Challenge offers a variety of programs to help keep local youth out of trouble, in school, and drug- and alcohol-free. 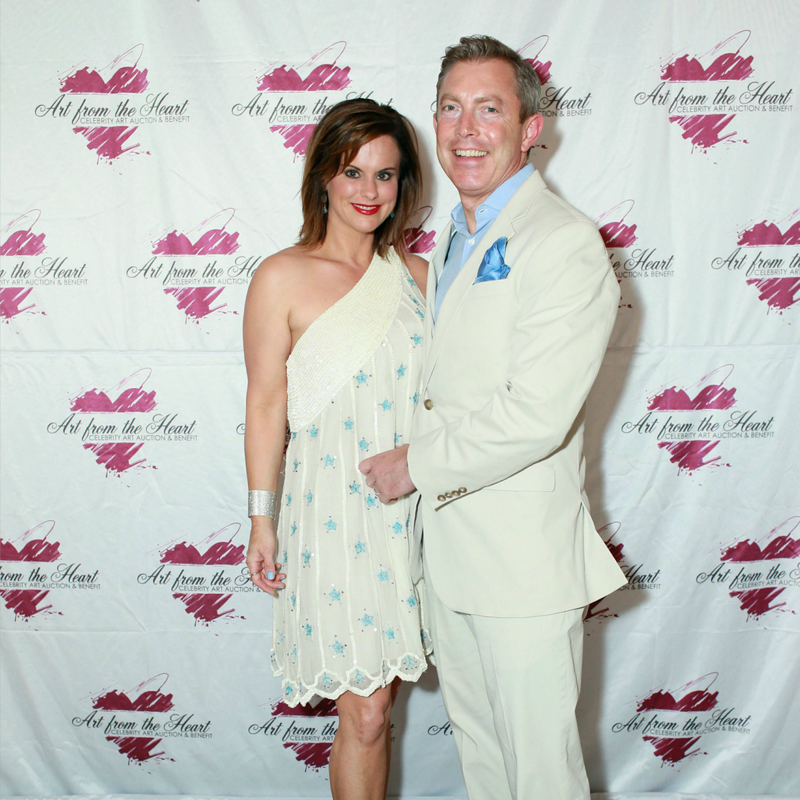 Who: Steve Kemble, Aaron Hendra, Jane McGarry, Ekaterina Kouznetsova and Michael Dylan, Phyllis and CJ Comu, Ann and Donald Short, and Larry g(EE).